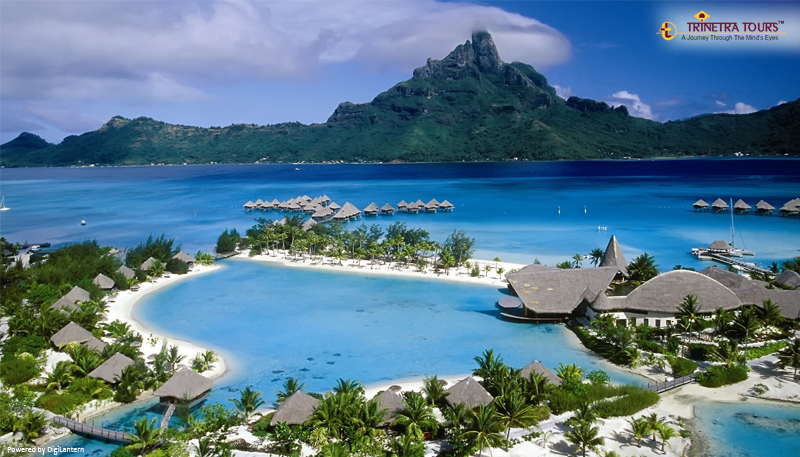 Located in the Bay of Bengal, Andaman Nicobaris a group of 350 different islands. This is a dreamlike destination with wide horizons, white sands, mangrove forests and sparkling blue water of the ocean. The Cellular Jail Memorial, Radhanagar Beach, Chidiya Tapu, Mount Harriet, North Bay Beach, Ross Island, Diglipur, and Mahatma Gandhi Marine National Park are some of the major tourist attractions here. The land of Bihar is a cultural and historical gem. Numerous ancient monuments from different religions such as Hinduism, Sikhism, Jainism, Islam & Buddhism can be found here. 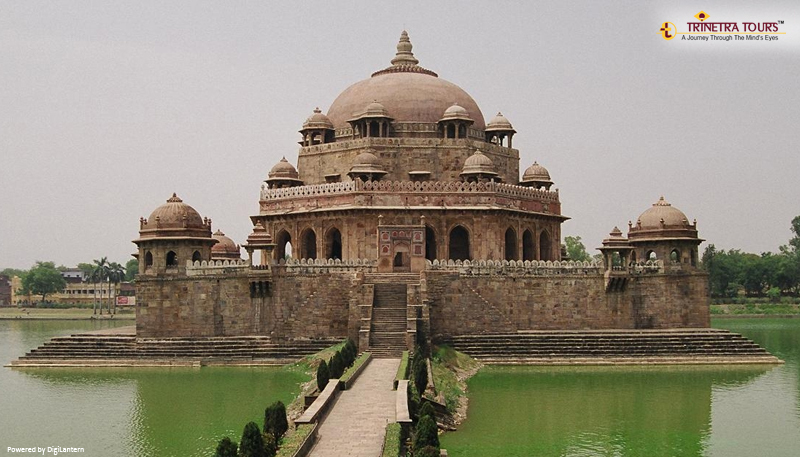 Bihar is home to one of the world's first Universities, the Nalanda University. Writing about Bihar and how can we skip Bodhgaya!As the place of the Buddha's Enlightenment, Bodhgaya is the spiritual home of Buddhists. Here, Buddha attained enlightenment under the Bodhi tree.The Jalmandir Palace and the Rajgir Hot Spring are some other must visit places when you are in Bihar. The East coast of India is adorned with this beautiful state called Odisha. It is famous for its religious and historical places worldwide. The Sun Temple & Chandrabhaga Beach at Konark, the Gupteshwar caves at Jeypore, Paradip port, Udaigiri & Ratnagiri caves, Barehipani Falls at Rourkela, Jagannath Temple & Puri Beach, and cattle island should definitely be on your bucket list. And, when we talk about Odisha in India, we cannot skip the fact that unique sweets like Khaja and mouth watering Chhena Poda have its origin here. 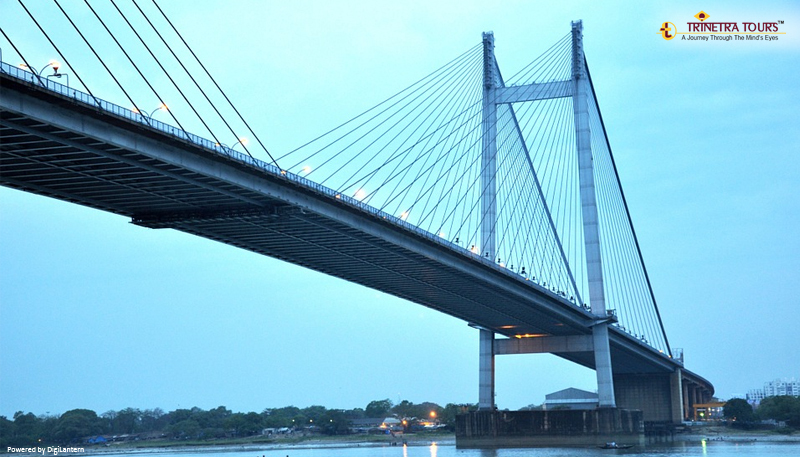 West Bengal is more than a state – an idea smeared with nostalgia, and, of a glorious past. This is the motherland of legendary Indian poets and literary people. It's in the nature of every Bengali to find the pure delight in everything that they do. No exaggeration! 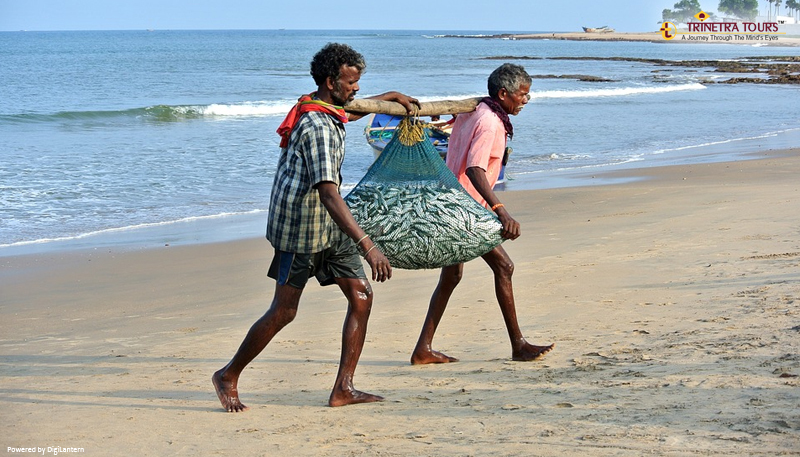 Being a coastal state, rice & fish happens to be the staple diet and take our word, you would swoon into every bite of it. Also, it is often said; a Bengali can imagine life without water, but he cannot imagine life without Mach-Bhat (rice & fish) . Besides, West Bengal is not just about Kolkata, and, its surrounding attractions including Howrah Bridge, Birla Temple, & Eden Gardens. As you scratch the surface, you will get to discover an unhurried world beyond the bustle of the city lives, where, silence has its own language, and, nature serves its own agenda. Yes, we are talking about Rural Bengal where once the Nobel laureate Rabindranath Tagore lived. Of course, we are also talking about the Tigers of Sunderbans, a destination in itself. A trip to Bengal will never be complete without witnessing tea gardens and the picturesque Himalayas in Darjeeling. End of the day traveling is all about exploring new horizons, and, getting off the tourist trail whenever necessary. Let us know if you want to know more about these destinations. We can write it in detail for you. You can send us all your inquiries at tours@trinetratoursindia.com.